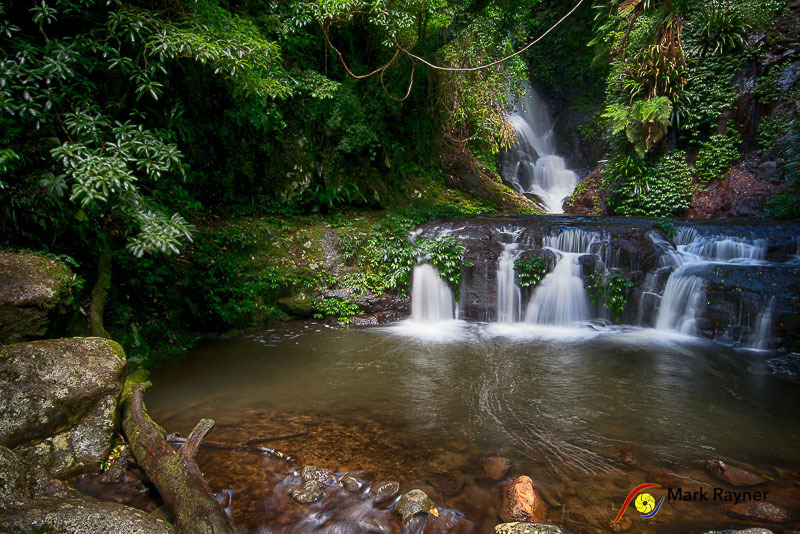 Join Mark for a wonderful day learning photography techniques in rainforest and mountain environments. During this full day workshop, we aim to give group presentations as well as one-on-one tuition for each participant. We will explain a variety of digital camera functions, teach you how to use these functions correctly and discuss different photographic techniques that will allow you to take better photos. O’Reilly’s is home to some beautifully coloured birds, including Satin and Regent Bowerbirds, King Parrots, Eastern Yellow Robins and Crimson Rosellas, most of which are quite tame. In our first session you will learn how to achieve great bird photos. After morning tea, we go for a short stroll and learn techniques on rainforest photography, including macro techniques, before heading to lunch. The last session covers landscape photography (during our winter months, we photograph the sunset) overlooking the stunning valley below. It is a great way to finish a rewarding day - one that has been full of learning new photographic techniques, lots of hands-on practice, in the company of like-minded people and in a beautiful natural setting. Click here to book this workshop. O’Reilly’s Rainforest Retreat has kindly offered a substantial discount on their standard room tariff to those who are participating in the workshop. You can contact O’Reilly’s Rainforest Retreat reservations on 1800 688 722 to make your accommodation booking. Friday night @ $200- per room, Saturday night @ $220- per room. To qualify for the discount, you must mention that you have booked the Trekabout Photography “Mountain Experience” workshop. Please note: This workshop is limited to 7 participants. This will ensure that you receive comprehensive personal tuition during the day. Please book early to avoid disappointment.